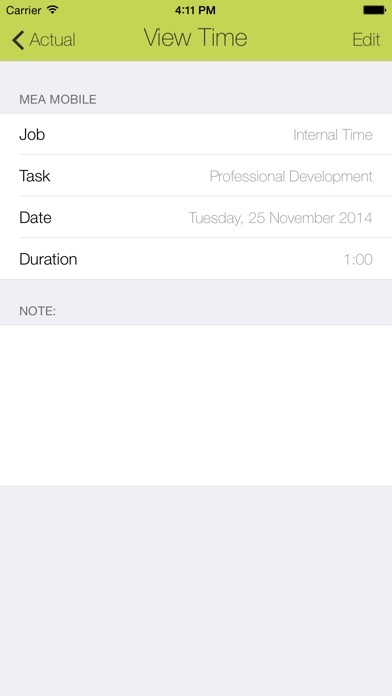 A simple way to see how many hours you have worked and allow you to easily add, change and delete these on the go. 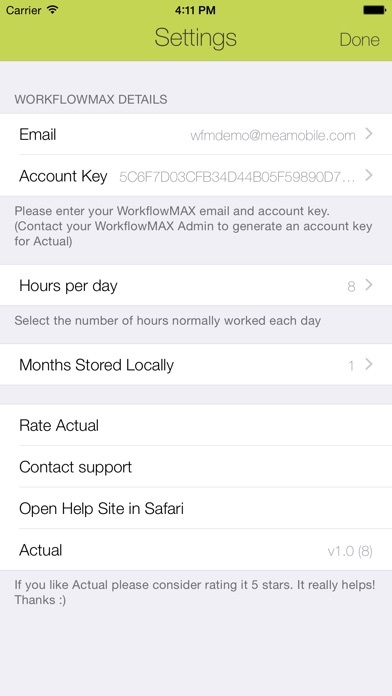 ••• Please note that Actual requires a subscription to WorkflowMax website. This is not a standalone timer app. ••• Features: • View the last few months of recorded time grouped by day. 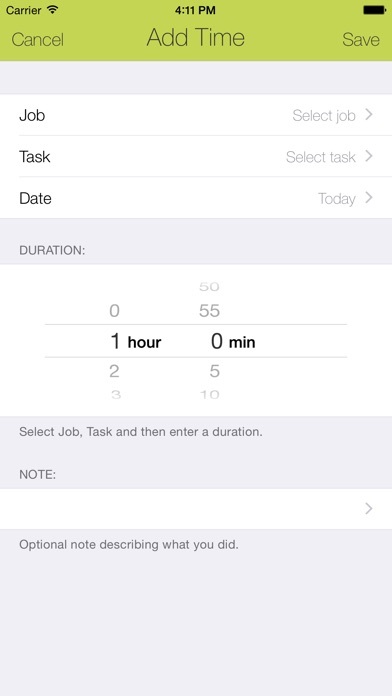 • Enter in you working hours per task and see total time for each day. It turns red if too few hours are entered. • Add new time. 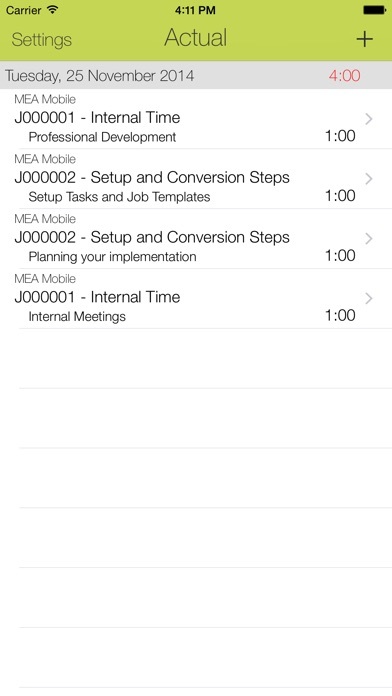 select Job, Task and date. Defaults to todays date. • Edit hours and note for recorded time. • Delete a time recorded entry. 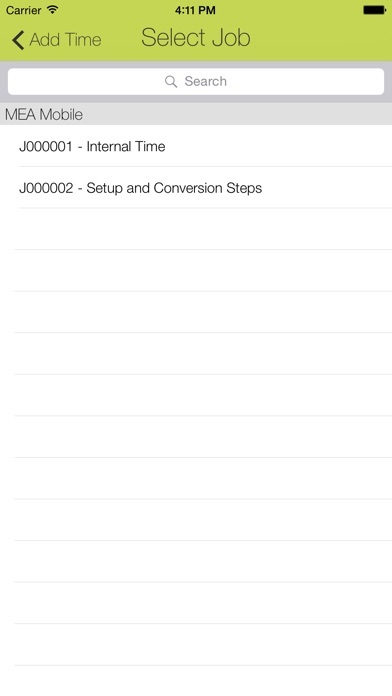 • Configure number of hours normally worked per day and how many months of WorkflowMax data to save. • Ability to Log in to Actual using the 1Password app (if available) If you like Actual please consider rating it on the App Store. It really helps. Thanks.